People who are looking to minimize their monthly mortgage payment sometimes consider a 40-year loan. While this can be a useful product for some borrowers, it's one that you need to approach with caution. Though they're somewhat uncommon in terms of the overall mortgage market, many lenders offer 40-year loans as part of their product lineup, though they may not promote them extensively. You may have to inquire with your lender about their availability if you're interested in one. The key reason for getting a 40-year mortgage is that they allow you to stretch out your payments as much as possible, thereby minimizing what you have to pay each month. The downsides is that it takes a very long time to pay off the loan, the total interest payments are significantly higher than on a comparable 30-year mortgage, and you'll build equity only slowly. On top of that, the reduction in your monthly payment from taking out a 40-year mortgage is fairly modest, compared to a 30-year mortgage, perhaps only $100 a month on a $250,000 mortgage. For that reason, many lenders tell their customers that stretching out their mortgage another 10 years for such relatively small savings just isn't worth it. We'll run some of the numbers to show just how they play out. Let's say you want to borrow $250,000 to buy a home. A 30-year fixed rate mortgage at 4.25 percent would give you a monthly payment of $1,230, plus taxes and homeowner's insurance. Over the life of the loan, assuming you make the standard payment every month, you'll pay about $193,000 in interest. Now let's consider the same loan as a 40-year fixed-rate (virtually all 40-year mortgages are fixed-rate these days). For starters, you'll have to pay a somewhat higher interest rate than on the 30-year loan - usually about a quarter-percentage point more. So we're looking at a 4.5 percent interest rate. Over 40 years, that gives you a monthly payment of $1,123 - a savings of only $107 a month. But since you're stretching the loan out over another 10 years, due to amortization your total interest payments balloon to $289,000 over the life of the mortgage - nearly $100,000 more! Of course, you can get some of that back if you itemize deductions on your income tax returns. Even then, you don't get much back unless you're in a high-income bracket. Remember, if you're in a 25 percent tax bracket, you only reduce your taxes by 25 percent of what you paid in interest. With a 40-year mortgage, you also build equity much slower, meaning that if you sell the home to buy another at some point, you'll have considerably less money to apply to the new purchase. And if you put less than 20 percent down on your original purchase, you'll need to carry mortgage insurance for a longer time before you can cancel it. That being said, there are some situations where a 40-year mortgage can make sense. One of the most common is in a loan modification, which is where you're having trouble making your mortgage payments and so you negotiate new payment terms with your bank. In that situation, stretching out your payments over 40 years to get your payments as low as possible can make sense. Another situation is for people who are seeking flexibility with their mortgage payments and don't want to be locked in to making the higher payments required by a 30-year mortgage every month. In that event, you can take out a 40-year loan and make larger payments if you wish, but still have the option of making the minimal payment from time to time as needed. This is also an option for persons seeking to buy a somewhat pricier home, but their income won't qualify for a 30-year payment but they can qualify under a 40-year schedule. Again, once you qualify, you can still make larger payments based on a 30-year schedule if you wish. It's also worth noting that just because you take out a 40-year loan doesn't mean you're stuck with it for 40 years. 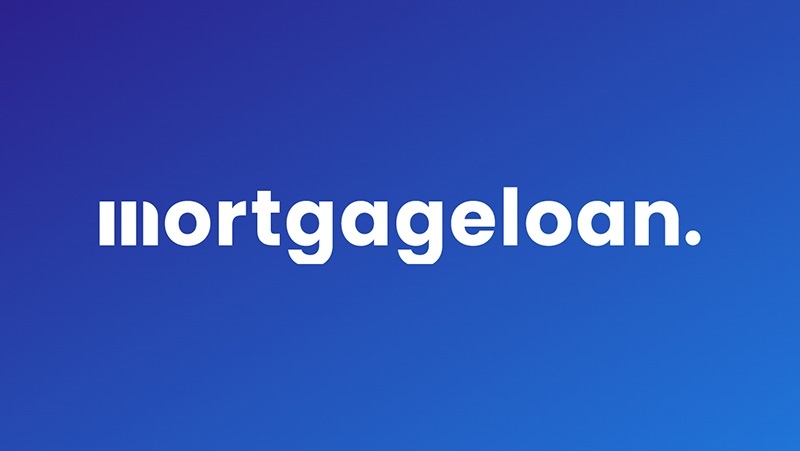 The majority of mortgages are either paid off or refinanced long before they run their course, so you could refinance your 40-year loan into a shorter term in five or ten years when your financial situation has improved. However, there's a very good chance that mortgage rates will be considerably higher in 5-10 years than they are now, which might make refinancing unattractive. So keep that in mind. Forty-year mortgages are uncommon for a reason - for most people, they just aren't a very good choice. However, if you're run the numbers and decided that a 40-year loan works for you, they can be a choice that makes sense. You just want to be sure you it's the right choice for you before making that decision.